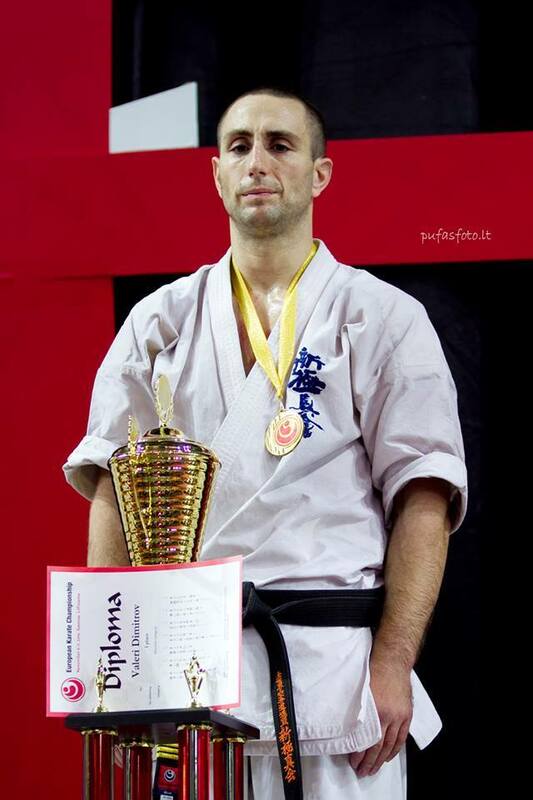 Sensei Valeri Dimitrov: 3-times World champion in weight categories; 3-times European champion in open weight; 13-times European champion in weight categories… The star of Bulgarian karate, one of the best in World. He is known for his humble and quiet appearances and his extremely effective fighting style. Valeri Dimitrov – an ordinary man with extraordinary achievements. He started training karate 21 years ago. Today, Sensei Valeri Dimitrov describes karate as his life. Valeri is not like other champions of any sport. He is different not only because of the record number of European and world titles. Distinguishes it above all humility and humanity. Do not seek fame and popularity, but simply doing what he did best – to win. 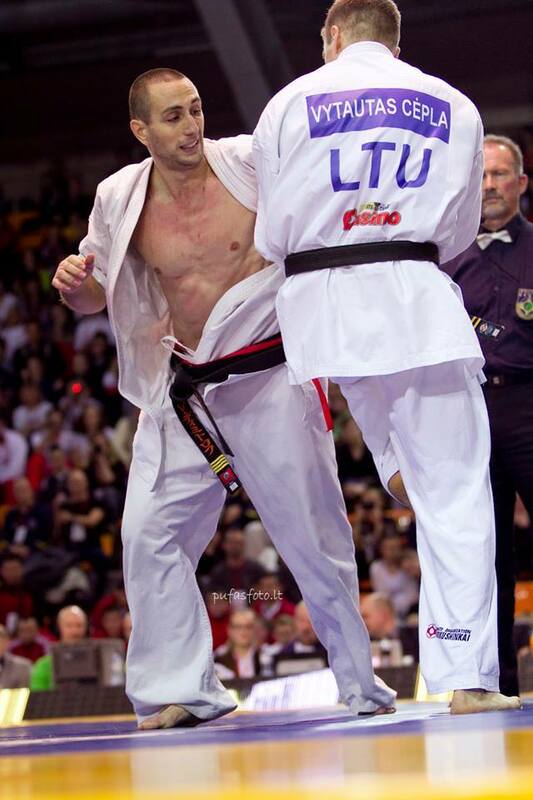 Although the 16 European and three world titles sensei Valeri Dimitrov remains a simple man, but with extraordinary achievements.